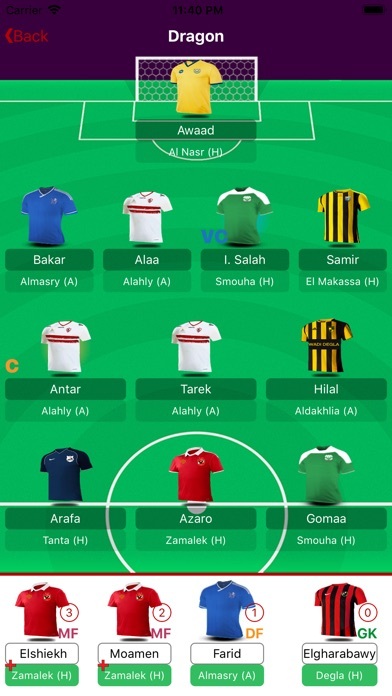 FER2ETAK brings you today the Fantasy Football in an extraordinary competitive way you have never experienced before. 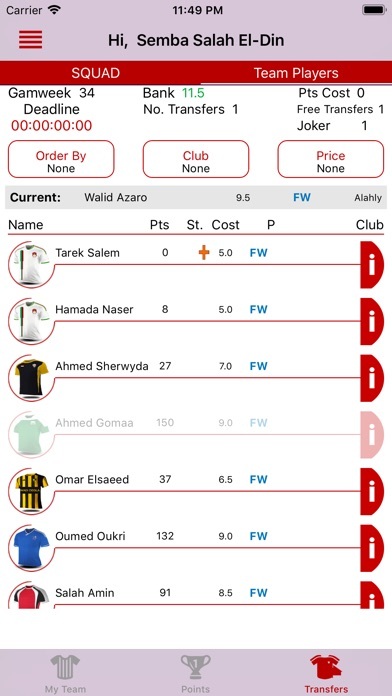 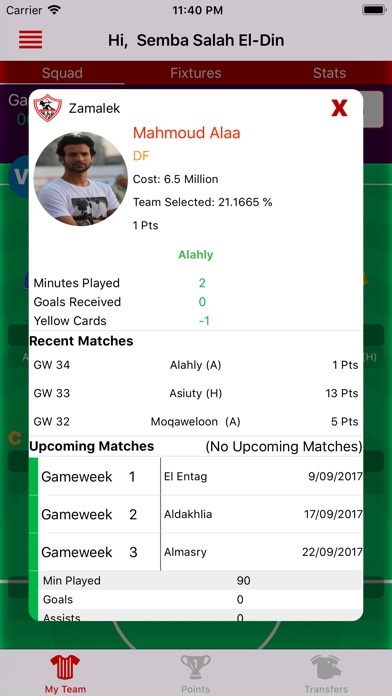 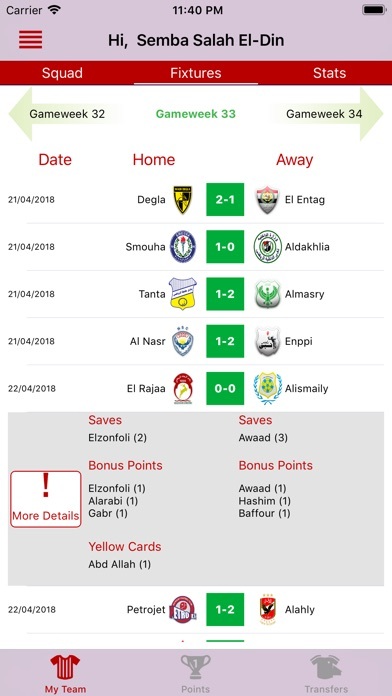 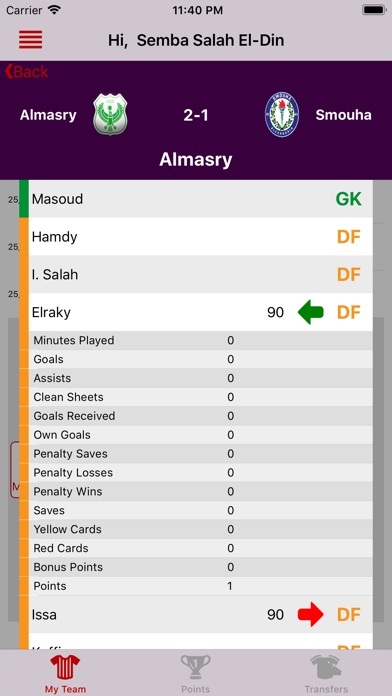 FER2ETAK is a fantasy football game that allows players to create teams, join leagues, compete over cups and collect points. 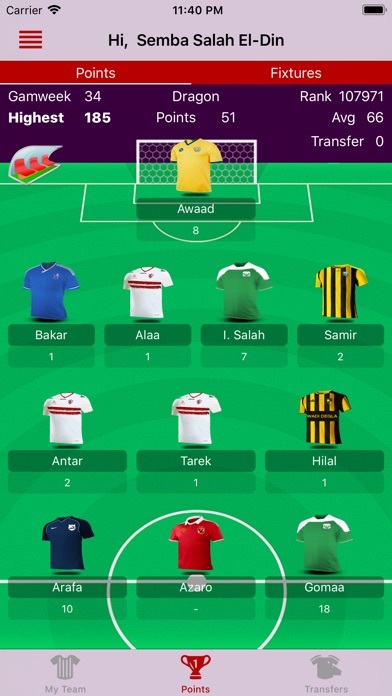 FER2ETAK offers Weekly and Seasonal prizes for the top players. 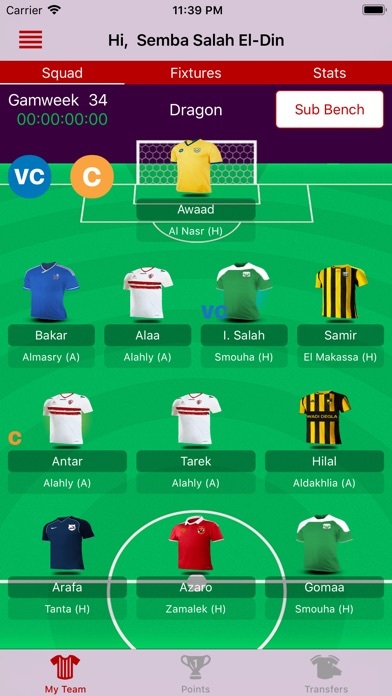 You can also can compete with your friends in private and head to head leagues and watch how you go up and down the table weekly in your ultimate pursuit of being victorious. 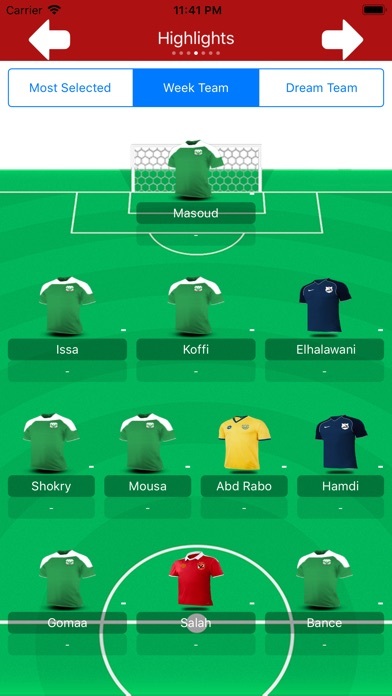 Start playing now and get in the thrill of the game.